The postings on this site are the responsibility of the respective individuals and do not necessarily represent King’s College London. Home > History	> Happen to have a Deuce Drum for sale? Happen to have a Deuce Drum for sale? 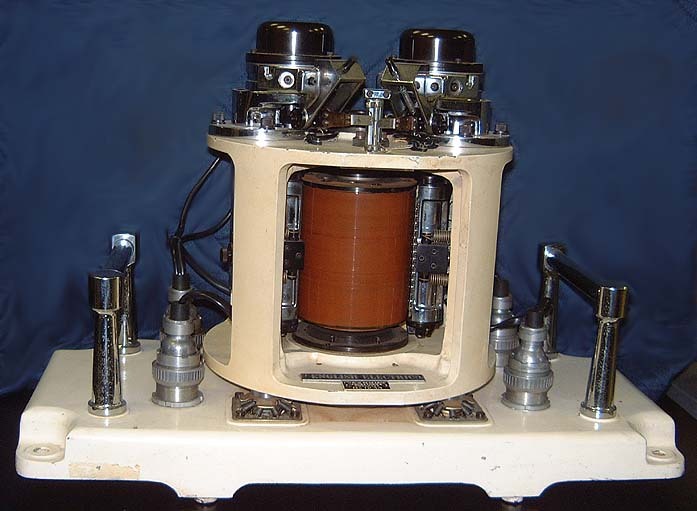 We’ve had an enquiry from John Webster of the Australian Computer Museum Society (ACMS) looking for a DEUCE drum. The Digital Electronic Universal Computing Engine (DEUCE) was a computer sold by the English Electric Company (EEC) from 1955, and was one of the early machines used in Australia. The ACMS would like to purchase a DEUCE drum, as shown in the photo. If you happen to have one for sale, or know of one, please contact John directly (details on the contacts page of the ACMS).